The Enrico Forlanini International Airport, also known as Linate, is located close to Peschiera Borromeo and Segrate, 7 km east of the city. The airport, dedicated to Forlanini, the inventor and aeronautical pioneer born in Milan, was designed by Gianluigi Giordani and built between 1935 and 1936 to replace the smaller Taliedo Airport, one of the first aerodromes in Italy, which was located a lot closer to the city, next to Corso XXII marzo. The airport was enlarged in 1963 by Vittorio Gandolfi and in the Nineties by Aldo Rossi. 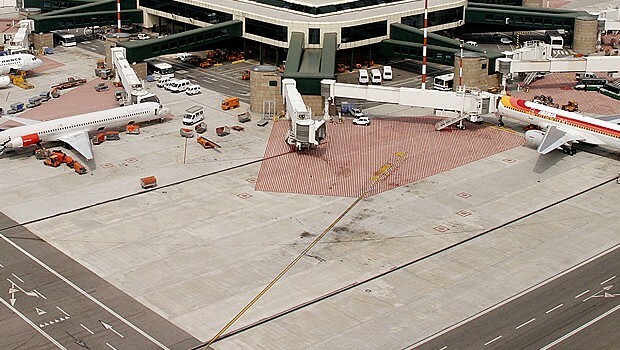 Nowadays Linate is mainly used for domestic and short-haul European flights; it’s got one terminal only with two runways, one of them being used just for freight traffic. 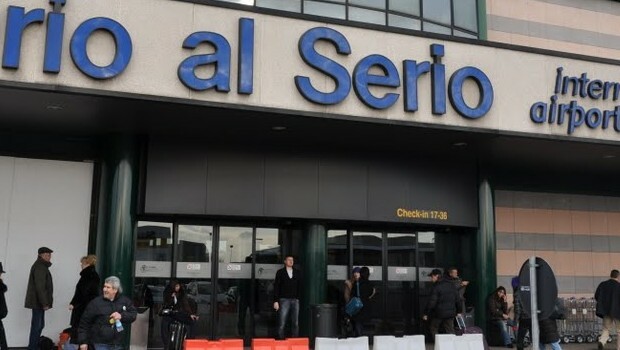 This airport, together with Orio al Serio Airport in the province of Bergamo and Malpensa Airport in the province of Varese, handles Milan’s air traffic and it’s the second most important airport of Lombardia. Many low-cost and Alitalia flights depart from here. 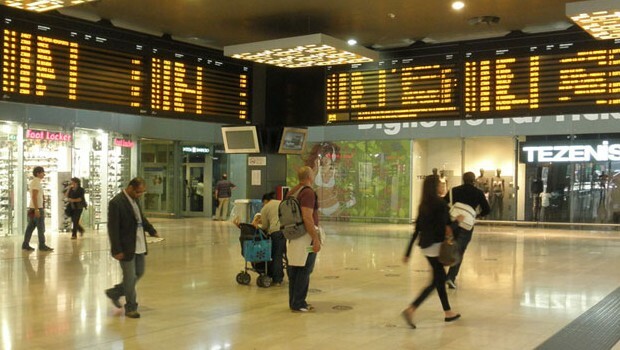 The Enrico Forlanini International Airport can be easily reached either by car or public transport. coming from the North (A4/A51), the West (Viale Forlanini) and the East (A35-Brebemi) take Strada Provinciale Rivoltana. Leave Tangenziale Est di Milano (A51) at exit 6 towards Linate – V.le Forlanini – Milano Centro, following the signs for Linate. To reach the airport from Barriera di Liscate of the A35-Brebemi continue on the A35 VAR and take the strada provinciale Rivoltana following the signs for LINATE. From the Novegro roundabout with traffic lights you can reach the airport itself. Last departure: 00.35 (every 10 minutes, every day). 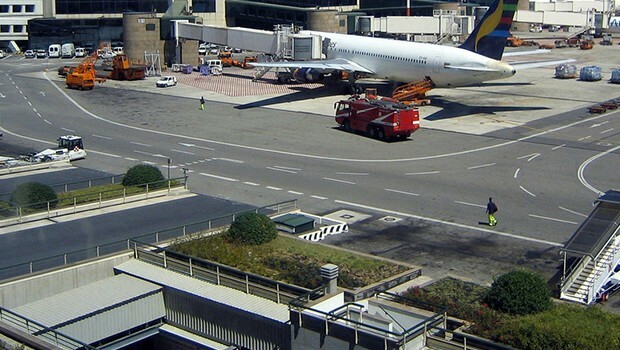 Arrival at Malpensa T1: 11.00 – 12.25 – 14.50 – 17.00 – 18.00 (Malpensa T2 request stop). 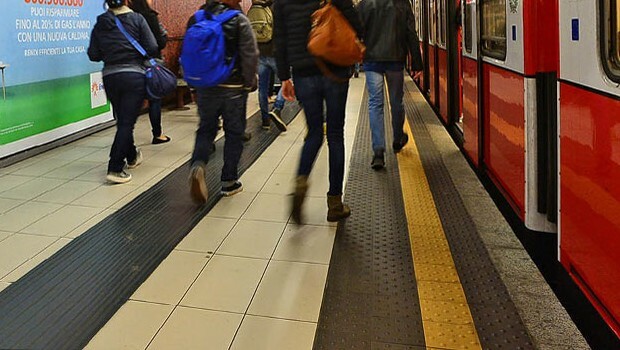 By underground: in 2015 the line 4 Linate Airport stop will be inaugurated. 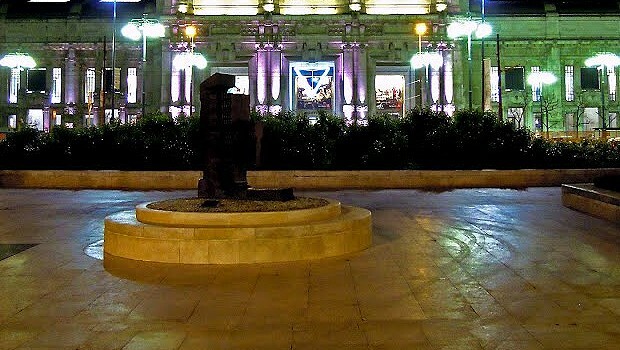 Car hire: Avis, Europcar, Auto Europa, Locauto Rent, Eeasycar, Budget Autonoleggio, Hertz, Maggiore, Sixt, Targa Rent, Thrifty. By taxi: taxi docks are at ARRIVALS, ground floor, exit gate 5. 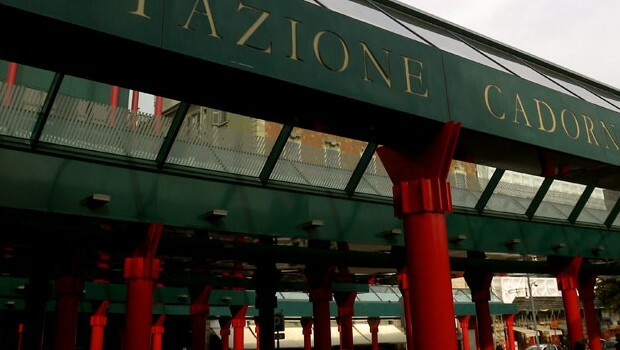 Malpensa – Linate € 85. FLY CAR SERVICE Consortium location: desk floor 0 Arrivals at Linate, gate 6 Opening hours: Monday to Sunday from 08.00 to 24.00 Contacts: phone +39 02 70208021 www.linateflycarservice.com .